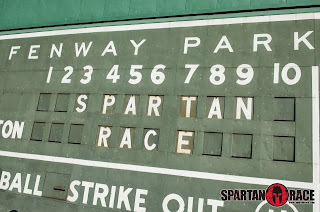 For the second time in as many years Spartan Race came to Fenway Park, and brought spartan's from all over the world with it. A spartan race is an obstacle course on PED's. 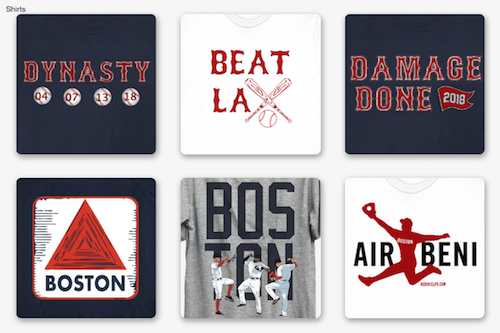 The 2.5 mile course at Fenway took the most elite runners 27 minutes to finish the race and the not so elite runners, such as myself around an hour to finish the course. The Spartan Race included obstacles including a 6, 7 and 8 foot wall, rope climb sandbag carry and everyone's favorite burpies. The Spartan Race started their stadium tour last year at Fenway and went to Citi Field in New York City, Citizens Bank Park in Philadelphia, Miller Park in Milwaukee before returning to Fenway again. 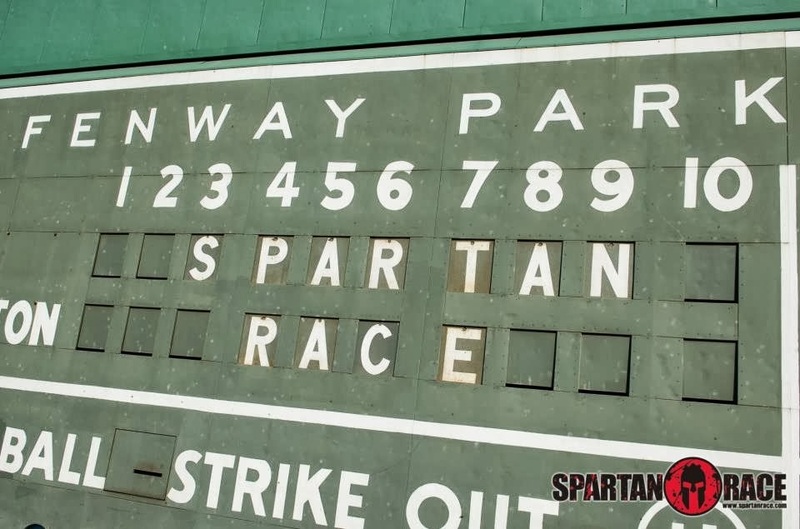 The Spartan Race is planning on a return to Fenway Park around this this time next season and it seems like they want to make a tradition out of the event. Were you at the Spartan Race yesterday? How was your time and what did you think of the course? Leave your answers in the comments below or tell me on twitter.